I'm in love with the colours and I couldn't be more happier with these photos taken at the Yorkshire Sculpture Park last month. 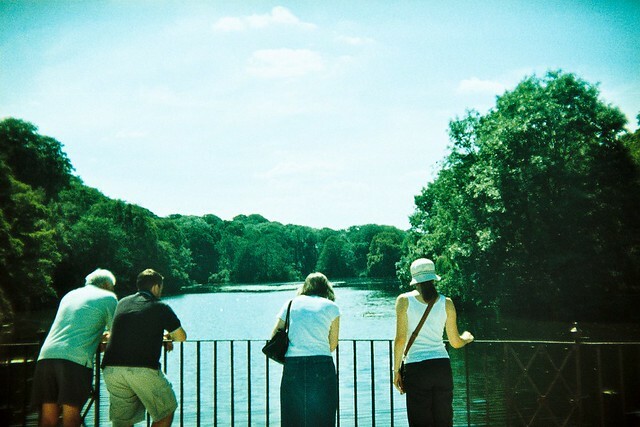 I've also really enjoyed taking my holga out more this year too. We've missed each other.